I certainly felt like I had trails of all kinds, not to mention challenges and tests flooding my days and nights. I had suffered through two weeks of intense pain—accompanied by sheer frustration with the medical community. Pedro spent long hours at work preparing for the upcoming school board meeting, and he felt beset by challenges and trials as well. Our daughter seemed the shell of her former self and, based on her text messages and behavior I suspected that she had begun to use drugs or alcohol to numb her pain and anger. Frankly, I didn’t want the joy or gift of trails, thank you very much. I wanted my chest pain to go away, my daughter to come home, and Pedro’s board-meeting stress to subside. I forced myself to keep reading the chapter. I wanted to run screaming from my problems and give up in helpless anger. But right there in James I found a promise that I could hold on to. I lacked wisdom. God would give it to me generously. I would need it more than ever over the next weeks and months. In fact, I needed God’s wisdom within minutes of reading the verse and begging God for wisdom. Sarah had suddenly entered a new phase of public displays of rejection. The first hint that something had gone terribly wrong with Sarah and her friend occurred on Facebook. Her friend sent me a long message asking me if I could talk to Sarah because he was very worried about her and he thought that perhaps I, as her parent, would have some influence over her horrible behavior. I quickly logged onto Facebook to see what in the world he meant. What I saw shocked me (and just about everyone who knew Sarah who saw it). She had posted a vitriolic video in which she employed her best sailor language (language no one had ever heard her use before). Her anger spewed from every pore in her body and reverberated across the ocean to punch me in the gut. I could only imagine how her friend felt. I vaguely remember writing a note of apology to her friend, asking him to lift her up in prayer and to not let her uncharacteristic behavior hurt his feelings. I explained that she didn’t seem like herself and that we had been trying to get help for her for quite some time, but nothing seemed to work. She immediately texted back and let me know in no uncertain terms that he had insulted her, told her his friends all hated her, and that there was absolutely no hope of ever salvaging their friendship. She has posted the video and tagged him because he had blocked her from messaging him in private. “You sound pretty hurt,” I said. Once again trying to remain neutral and dance around the issue of the hateful video she had posted. She admitted that she had been terribly hurt and very angry, and didn’t care who saw the video because it told showed her former friend’s true colors. She salted her texts with more sailor language. Sarah responded with more “I don’t care” bravado and signed off. A few days later she happily texted me to tell me that she had purchased a one-way ticket to London from New York City, where she and her grandparents had a layover on their way home. 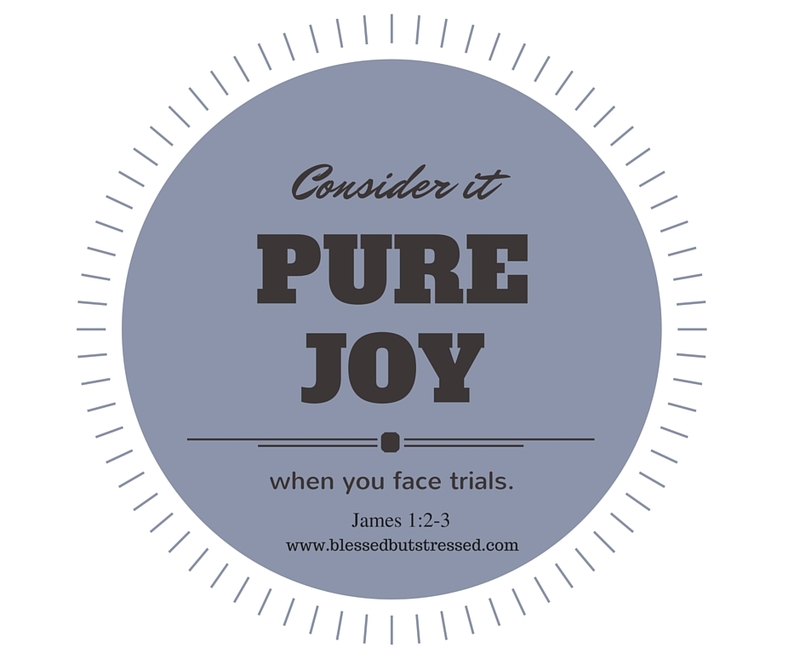 “Consider it pure joy,” rang over and over in my head and fought with my sheer panic. She had no debit card, no credit card and only $200 dollars in the bank.